Light-weight Building Systems Inc. designs, details, fabricates and installs all structural steel components to offer a complete superstructure design package. We design all load bearing steel framing combined with any required structural steel in order to eliminate coordination issues. Detailed structural steel components are integrated into our designs as per architectural requirements. Structural steel is designed for quick installation. LBS designs with the idea of pre-assembling the steel components. 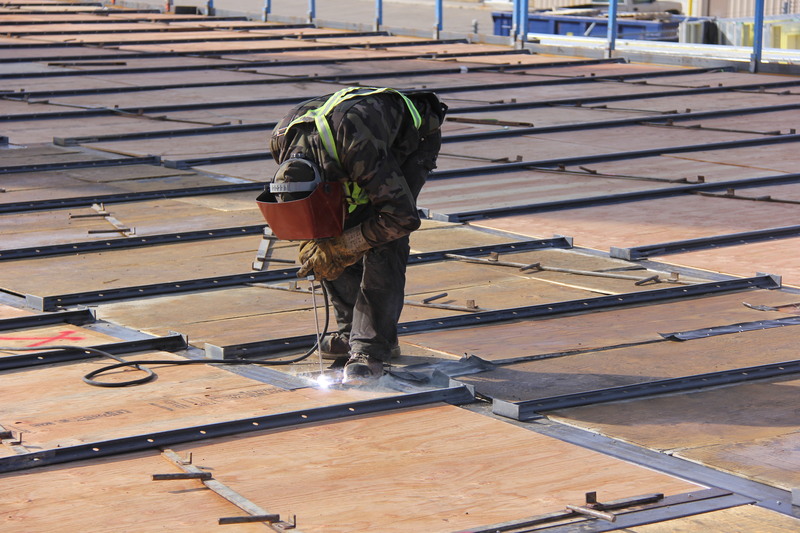 Light-weight Building Systems Inc. is CWB certified and we follow all guidelines for inspecting work with conformance to our welding procedures and structural requirements.